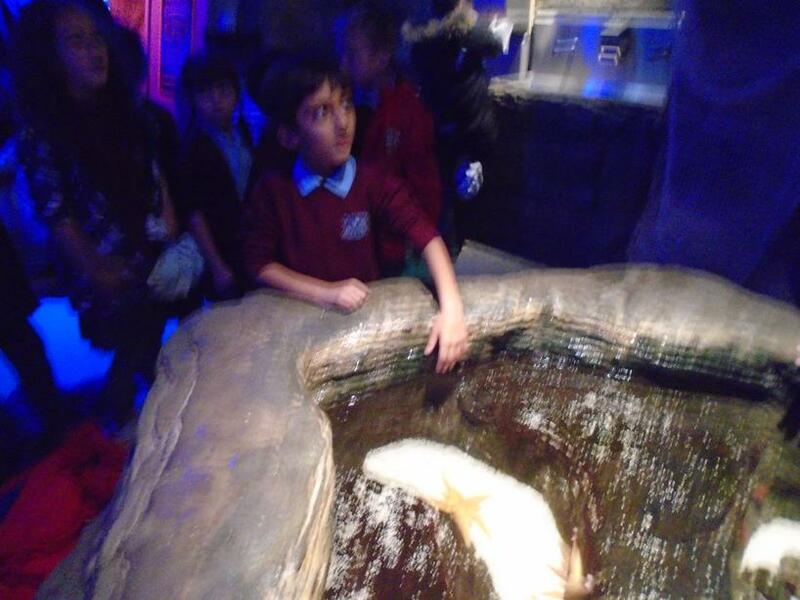 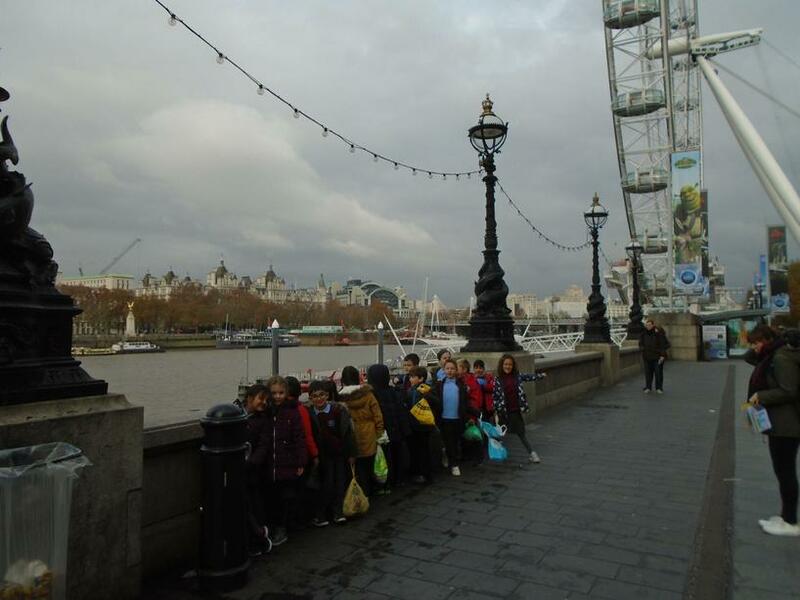 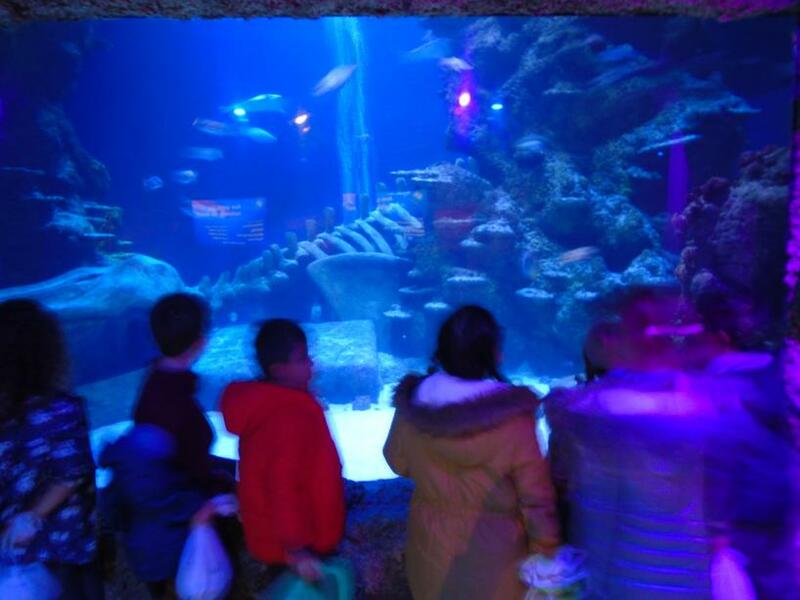 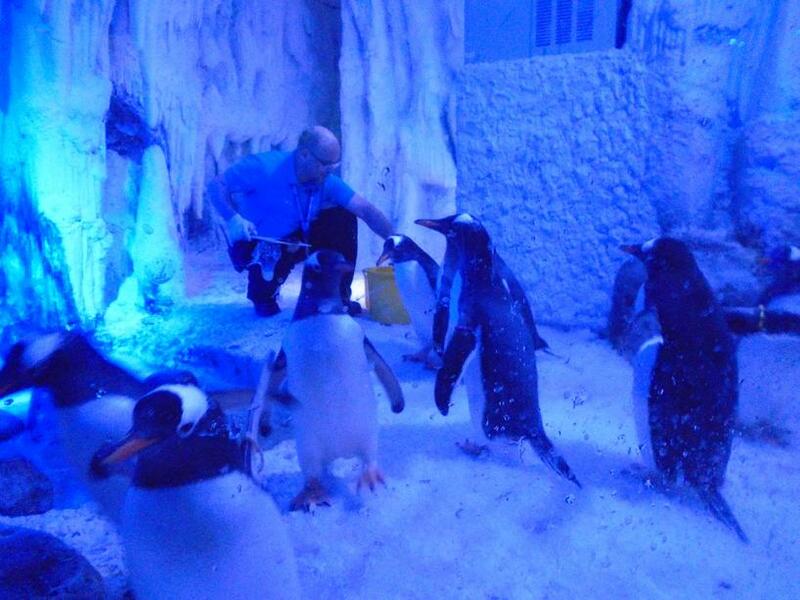 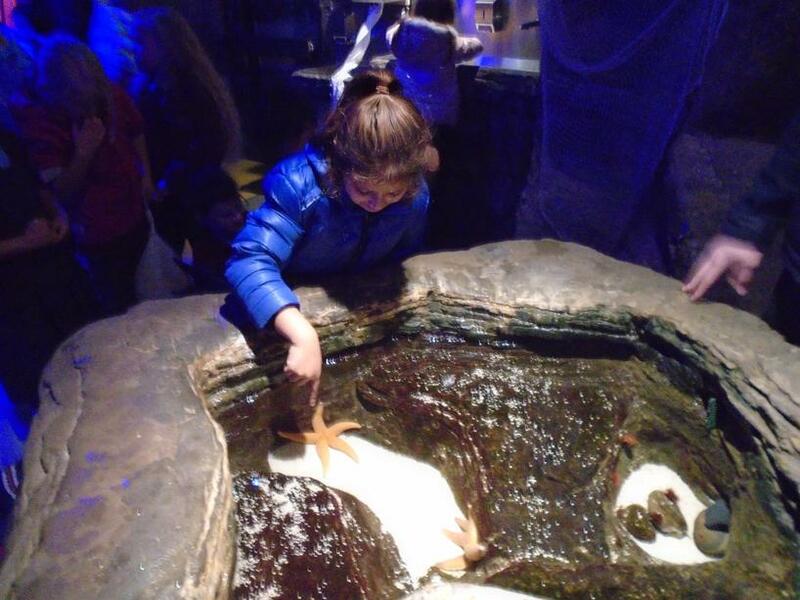 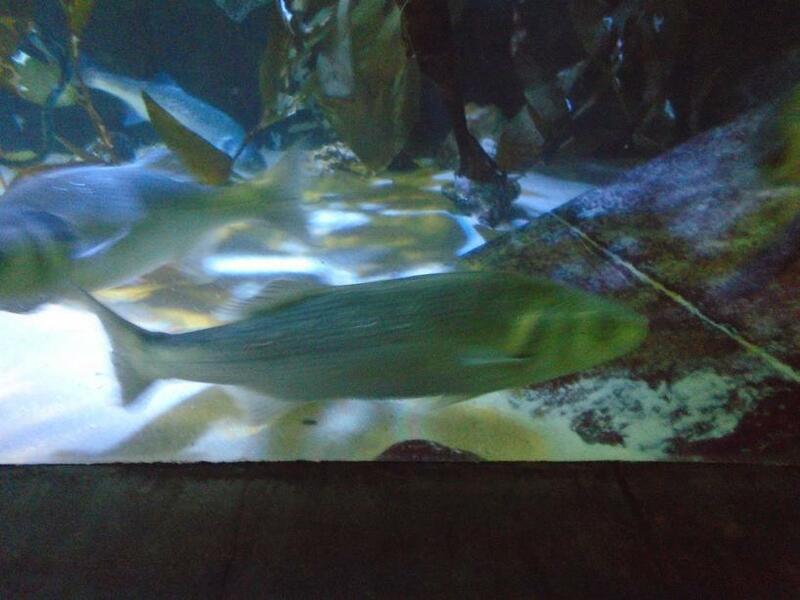 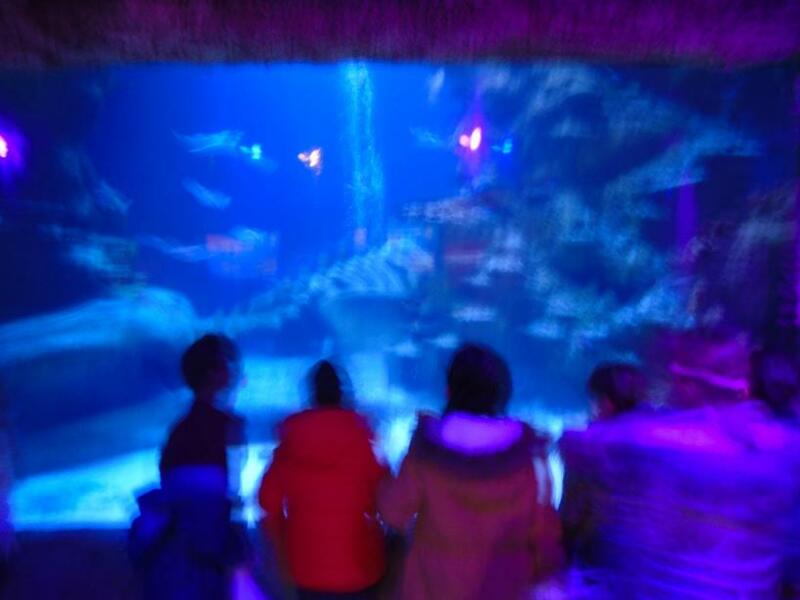 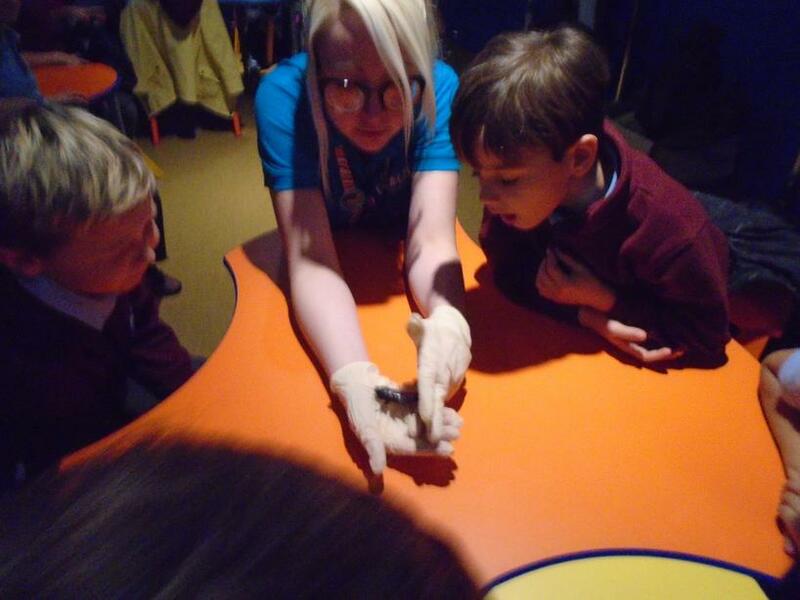 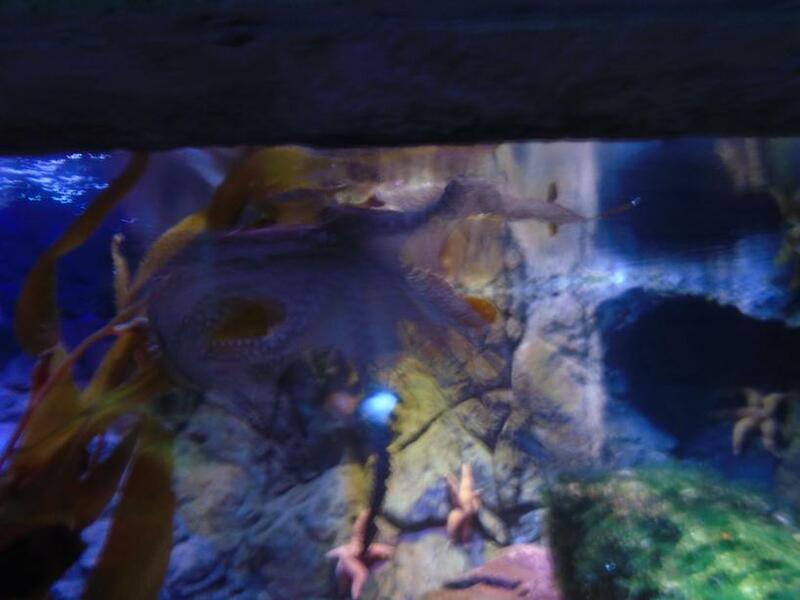 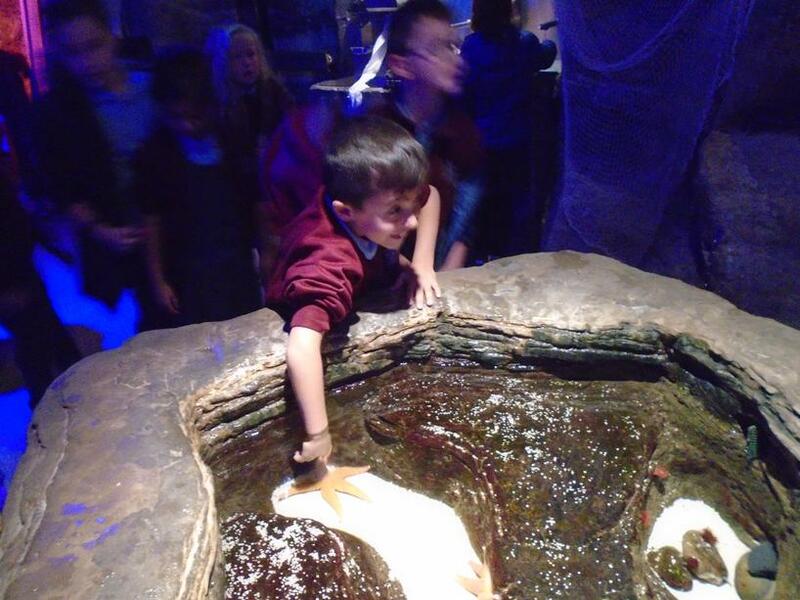 Year 2 visited the London Aquarium to learn about different habitats and to participate in a rainforest workshop. 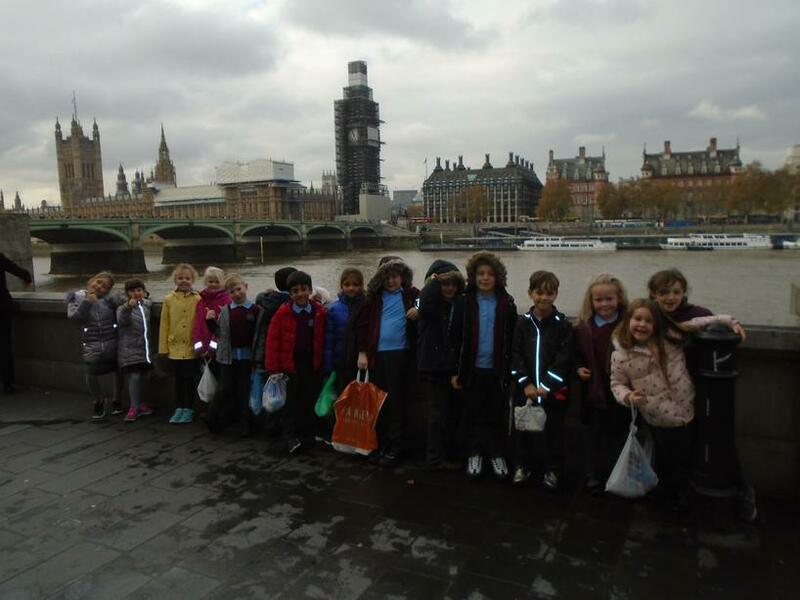 We also got to see and learn about some famous London landmarks on the way there and back. 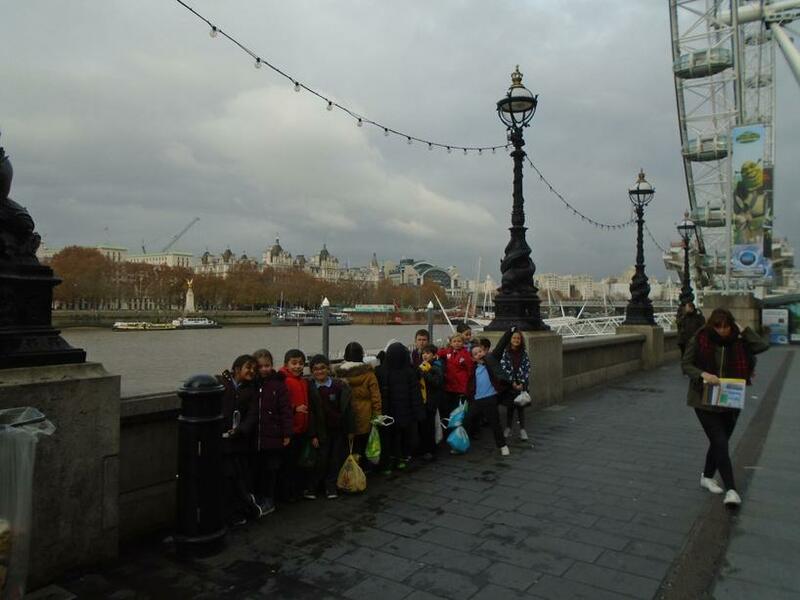 See our pictures below! 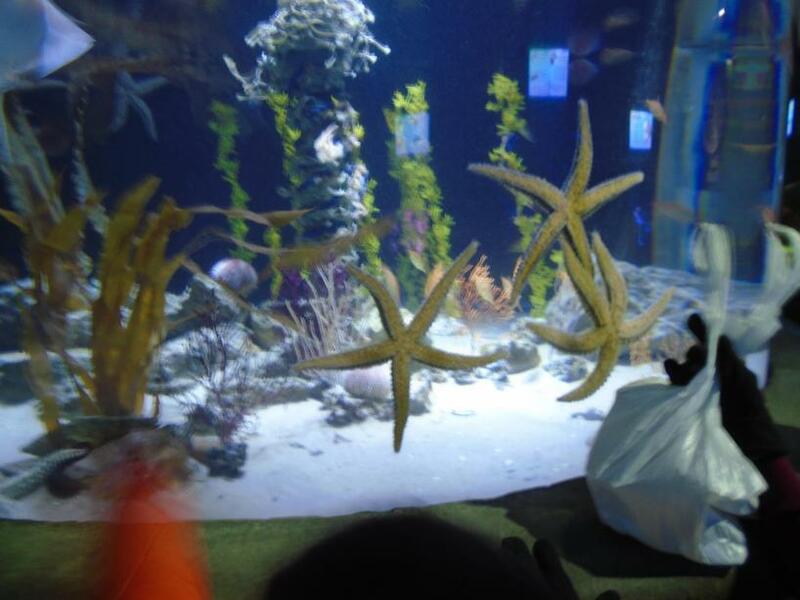 Today we are getting ready for our Christmas Bazaar tomorrow-join us if yiu can. 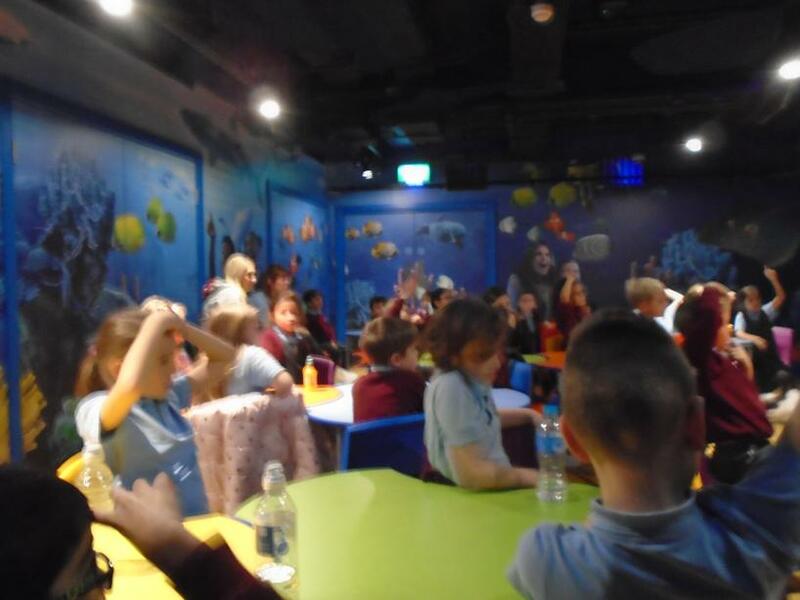 The fun starts at midday!